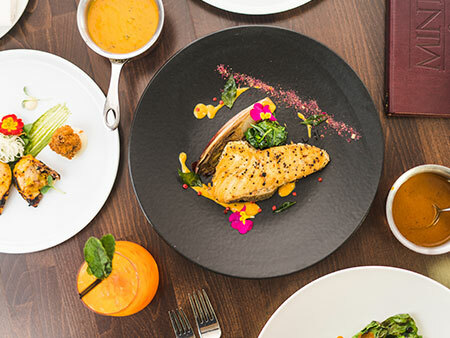 Located just off the beaten track of the city centre in beautiful Bath, Mint Room is arguably the city’s finest modern Indian restaurant. 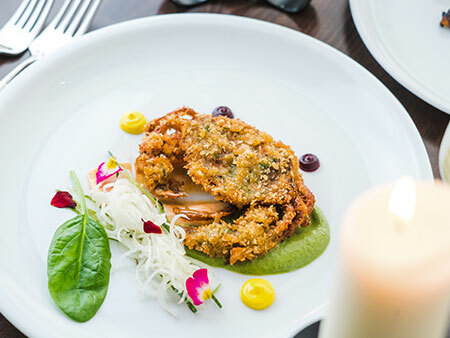 With an award-winning pedigree, the restaurant boasts an understated, contemporary sheen, with subdued lighting, comfortable furnishings and a relaxed and airy interior, which immediately elevates clientele into an Indian dining experience which is exalted and relaxing. 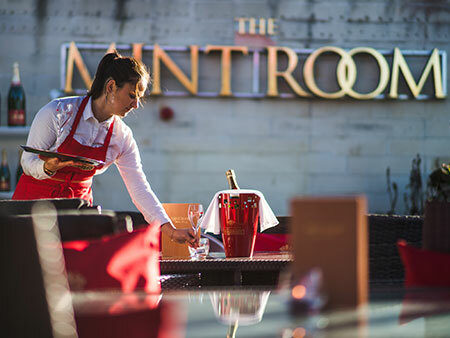 Mint Room’s refined cooking is one which both attracts and gets people talking from all corners of the UK. 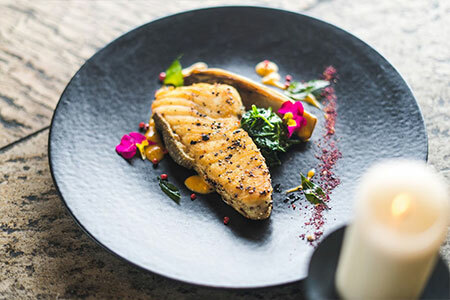 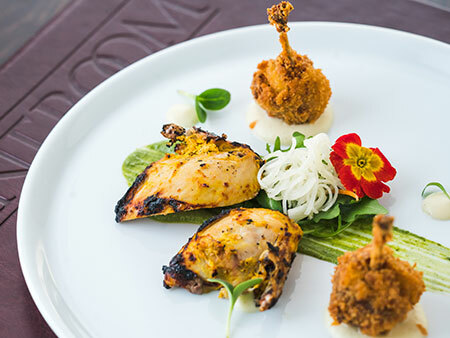 Utilising quality British ingredients from reputable suppliers, the restaurant’s menu places emphasis on distinctive, adventurous and well-presented dishes partnered with a sprinkling of familiar Indian items, all exceedingly well-prepared and highly flavoursome. 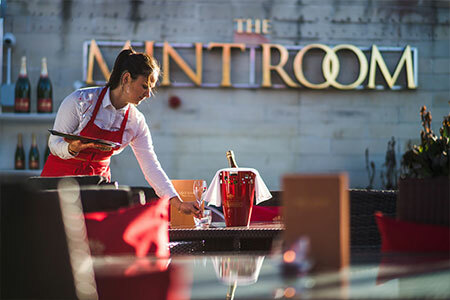 Leading the way in offering a uniquely different and diverse experience in which to enjoy exciting food and drink, Mint Room’s Piper Heidsieck Rooftop Champagne Bar is both a visual and gastronomic treat. 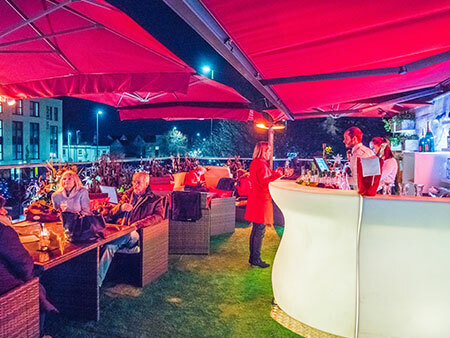 Perched on the restaurant’s rooftop, this heated, open-air bar gives an unparalleled and quite calming environment in which to enjoy fabulous drinks, accompanying food and while away the hours with friends or even if one is having relaxing business meetings. 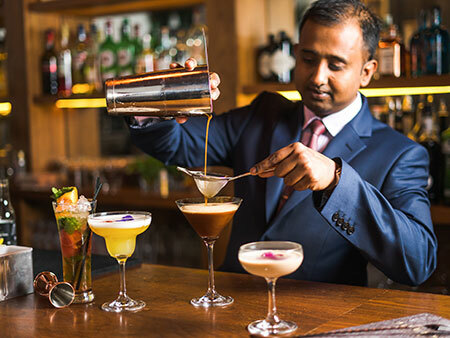 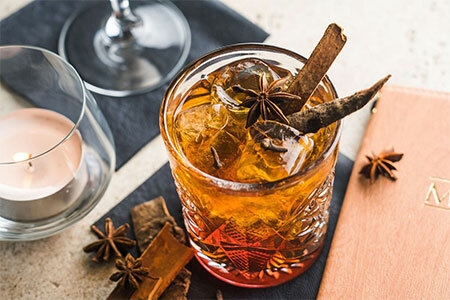 There’s a bevy of superlative cocktails and spirits to be enjoyed, which the bar tenders and waiting staff are delighted to dispense as the clientele recline in the attractive and cosy seating, whilst the bar food menu has been specially composed to offer a tempting array of dishes that are light yet highly delicious and enjoyable. 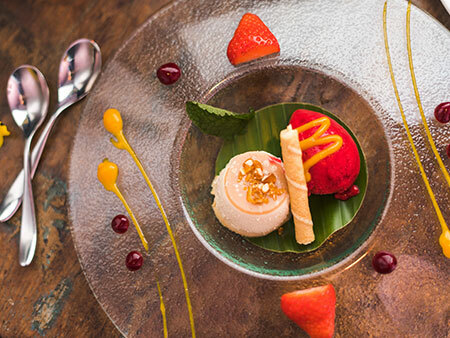 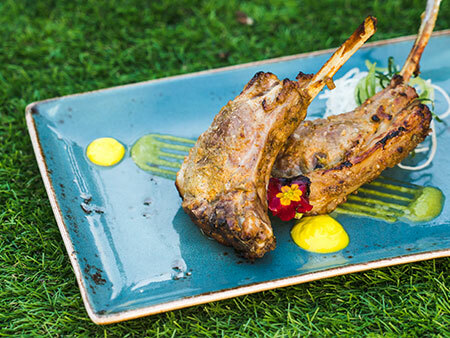 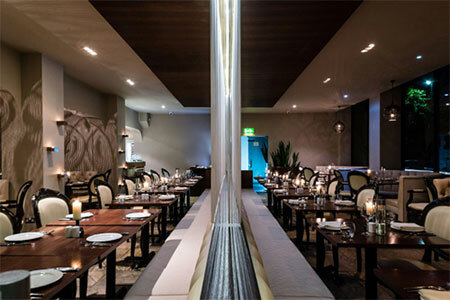 Upmarket and inventive Indian cooking ... unexpectedly nice and buzzy venue."